N.M. Rothschild & Sons has taken the legal defense of the Equity Release (ER) cases in Spain as a matter of life or death. Dean Murphy, former boss of Hamilton’s Financial Services, in charge of selling hundreds of fraudulent ER contracts. Currently based in La Cala de Mijas, Málaga. Stephen Dewsnip, former manager Rothschild Bank International Limited that operated, knowingly, without a license in Spain. Currently living in West Sussex. Peter Rose, former director at Rothschild Bank International Limited, currently living in Guernsey. Claire Whittet, currently working for Rothschild Bank International Limited. David Shannon, currently working for Rothschild Bank International Limited. Fully apt for risk-averse pensioners. “Different” from a normal mortgage, as Rothschild would “not look to treating customers as regular borrowers”. In all logic, those no longer under the umbrella of Rothschild will surely feel that being subjected to harsh cross-examination from the victims’ expert counsel, after moving on with their personal and professional lives, will be both stressful and unnecessary, unless of course their is some financial gain in it. The Denia judge has the right to use his discretion to decide on the pertinence of Rothschild’s witness requests. It has been a while since our last post, but things have been fairly quiet in the litigation front, save for Landsbanki’s cases. Undeterred by recent rotund judicial response against Equity Release contracts, liquidators for the Icelandic defunct financial predator remain undeterred and a still trying to collect their investments or, if needed, steal pensioners’ properties from under their feet. For Landsbanki, cunning has become a second nature and consequently, their very latest devious strategy is to contest the jurisdiction of Spanish Courts in favour of the bank-friendly tribunals of Luxembourg, invoking EU-bankruptcy laws. So far though, ERVA lawyers have managed to throw out no less than 8 motions filed by Landsbanki to have the cases relocated to Luxembourg Courts. The Courts involved are in the Malaga, Almeria and Alicante provinces. 2 further motions were accepted by the Courts but are likely to be reversed on appeal. On finding in favour of the victims of the equity release fraud, the Courts upheld existing case law on the matter (two rulings of the Court of Appeal of Malaga of 2013 and 2015) as well as legal precepts invoked by the counsel of the victims. EU-bankruptcy laws do not apply to contracts signed by consumers, who still have the right to choose to litigate where they live. EU-bankruptcy laws do not apply to legal agreements or contracts that were entered with the company prior to it becoming insolvent. 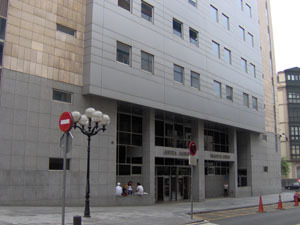 Spanish laws grant exclusive jurisdiction to national Courts where dispute over property registered rights is concerned. 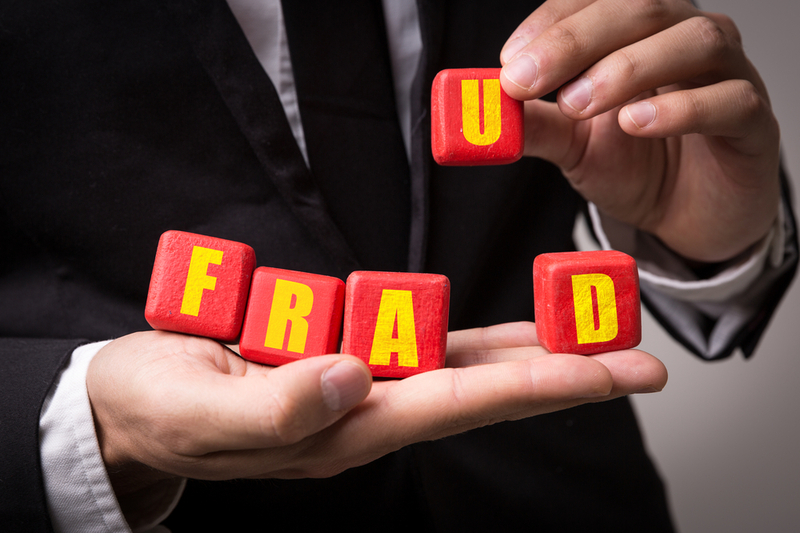 Following the Appeal Court ruling against Nykredit and Sydbank where both defendants have been branded “clandestine operators” for operating without a license, Spanish national press have extensively covered this extraordinary story of fraud and deceipt. The Malaga Appeal Court has reversed an unjust Court of First Instance ruling and granted relief to two British pensioners victims of the “Spanish Equity Release Package” (SERP), peddled by Nykredit Realkredit A/S “and Sydbank (Schweiz) AG and sold by Offshore Money Managers. Foreign pensioners were lured to Offshore Money Managers Equity Release proposal due to its attractive IHT reduction benefits. Nykredit and Sydbank associated themselves to produce the SERP. Sydbank was not authorized to operate in Spain, in spite of which they opened -in contravention of mandatory laws- an office in Fuengirola. Nykredit had no authorization by the Danish regulator to grant loans in Spain for investment purposes. Chrystel Mark Hansen (mentioned twice) and Karen Egaa’s testimonies, on behalf of Nykredit, have been described as being extremely unreliable, when not openly untruthful. Nykredit’s forensic expert’s conclusions are challenged extensively for being grossly biased in favour of the lender, besided deliberately ignoring fundamental aspects of contractual arrangements. Nykredit’s mortgage loan is rendered null and void and Sydbank (Switzerland) is ordered to pay back 462,000 Euros to the claimants. The Court findings represents a great disaster for both these banks because their conduct with existing clients is reported as irregular and dishonest, and to that effect imposed the maximum possible penalties in law. An Estepona Court has order an indefinite stay of proceedings in respect to a foreclosure case brought by Nordea against a Danish Equity Release victim. 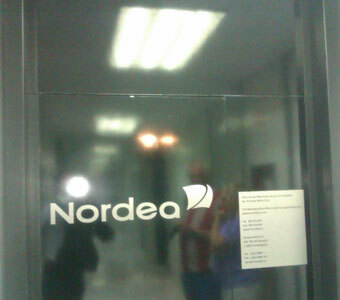 Nordea’s aggressive stance was met with resistance from lawyers acting for the customer, who invoked the abusiveness of the early maturity or redemption clauses and the pending resolution by the European Court of Justice, who will decide on their potential illegality. 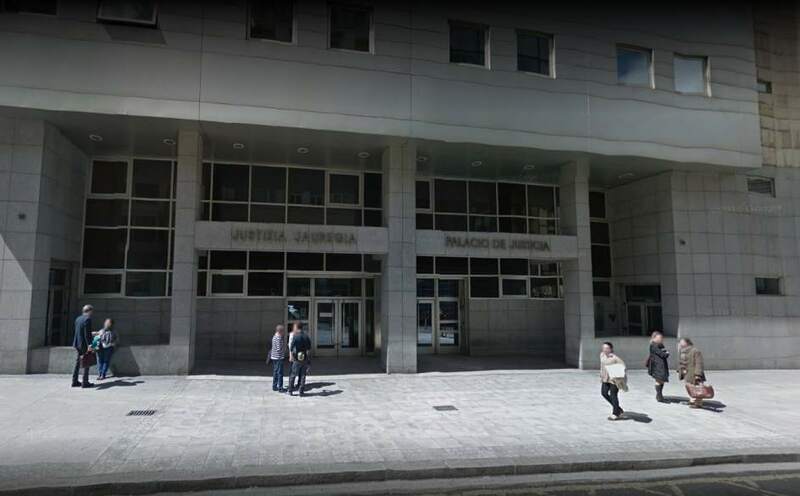 The Court of Appeal in Bilbao has dismissed totally the appeal launched by the SLM (Surrenda Link Mortgage) Madrid-based lawyers and upheld the first ruling of the Court of First Instance 11 in Bilbao. SLM’s choices are to accept the ruling and not interfere in the cancellation of the mortgage loans or explore filing an exceptional appeal with the Supreme Court, a route only accepted in very specific cases.